The review looks interesting. Would love to read. 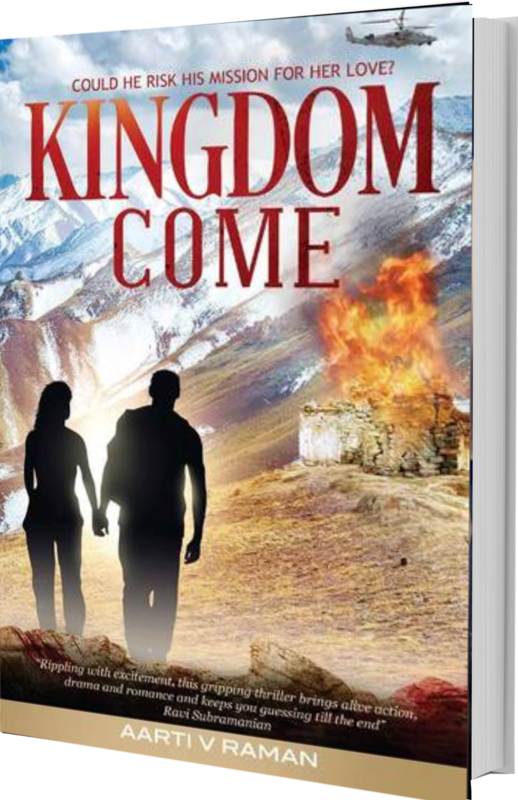 Book looks straight out of Bollywood flick. Seems very interesting read. Interesting, look forward to reading it. Kashmir is such a lovely place ! And reading about it, in a novel has got me excited ! 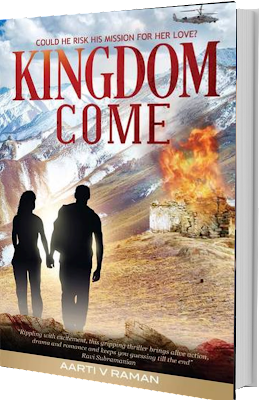 Aarti V's Kingdom Come is a fast paced story that I enjoyed immensely! Chillin intro..! Would love to read tis book..! 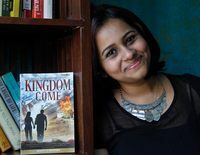 Here is my spotlight - https://bookreviewsbysumi.wordpress.com/2015/08/08/spotlight-on-kingdom-come-by-aarti-v-raman/ Still haven't read it though would love to review it. I am so MOVED by all the love you guys have given me!! I mean!!! THANK YOU SO MUCH *wipes tear off eye* I wish everyone ALL the very best and I hope you all win!! !